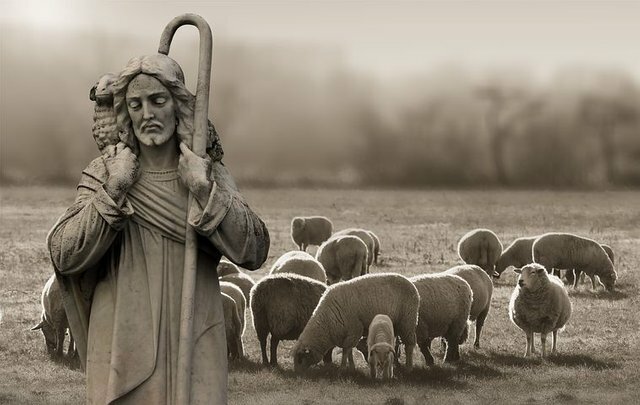 The Lord is my shepherd means he is my father, He is my protector, He is my defender, He is my shelter, He is my Shield, He is my anchor, He is my Healer, He is my provider. I shall not want means I will not lack anything good, in my very time of need, He will always provide, its means I will not suffer, it means He will not allow me to beg. That's why it is written that He shall bless me according to his glory in Christ Jesus. Thank you so much for being an awesome Partiko user! You have received a 19.96% upvote from us for your 4030 Partiko Points! Together, let's change the world!